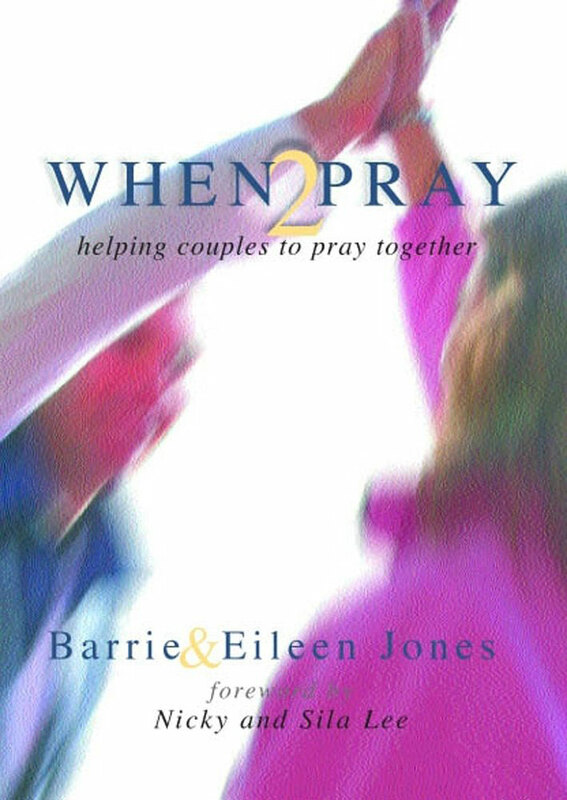 When2Pray is designed to help couples to pray together—an encouragement to get started and an inspiration to keep going. Time for Marriage has been involved with other marriage and prayer organisations in the establishment of this prayer network. Although most Christian couples say they would like to pray together, many find it difficult in practice. The When2Pray network has been set up to help couples pray together. We believe that as thousands of couples pray for their own relationship, and for couples known to them, the spiritual climate surrounding marriage will change and that they, and society as a whole, will feel the benefit. Couples register at when2pray.net to receive a weekly email. Each weekly email will give short Biblical insights on a different subject relevant to marriage. There will also be example prayers that can be used. The only commitment is to aim to find 5–10 minutes to pray together (for yourselves and for at least one other couple known to you) before the arrival of the next week’s email. "We have never been so close!" Pray Together, Grow Together! is a simple free tool to help couples start praying together. inspire those already praying together.